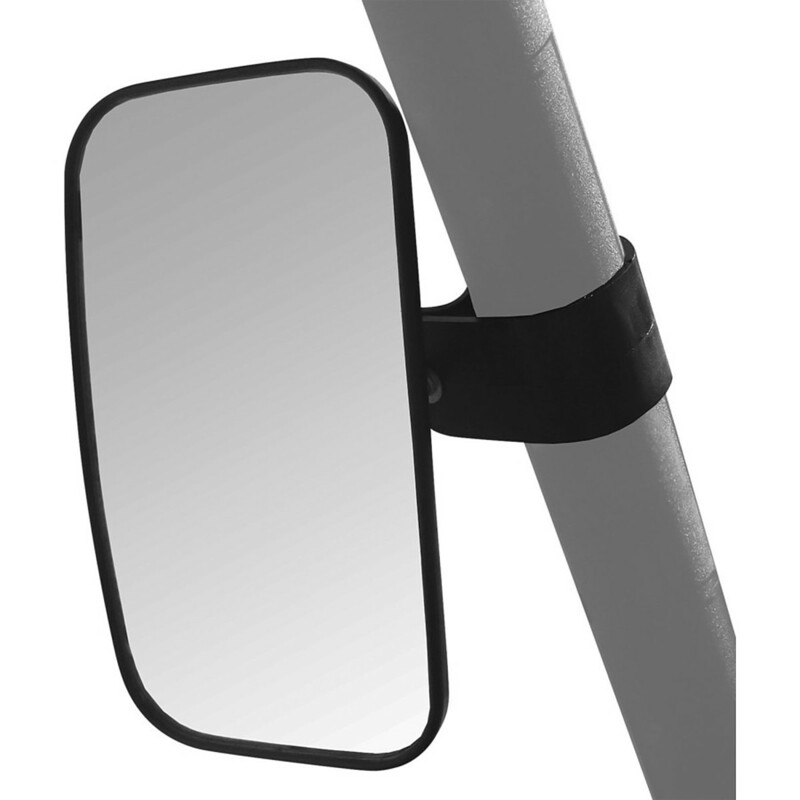 Easily adjustable side mirror. Fits either side bar of roll cage. Clamps are designed to fit most crossbars. Packed 1 to a box. 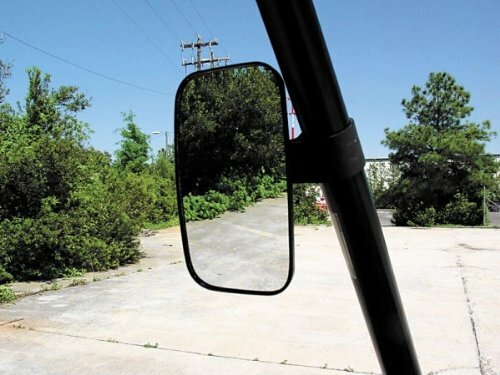 Order 2 for dual mirrors. 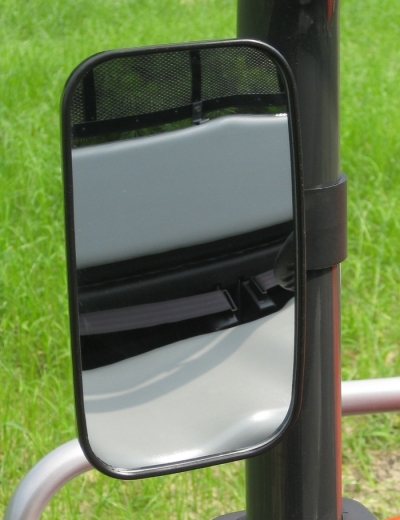 Easily adjustable side mirror. Fits either side bar of roll cage. Clamps are designed to fit most crossbars. Packed 1 to a box. Order 2 for dual mirrors. Approximate size of mirror is 4.5×8 inches.